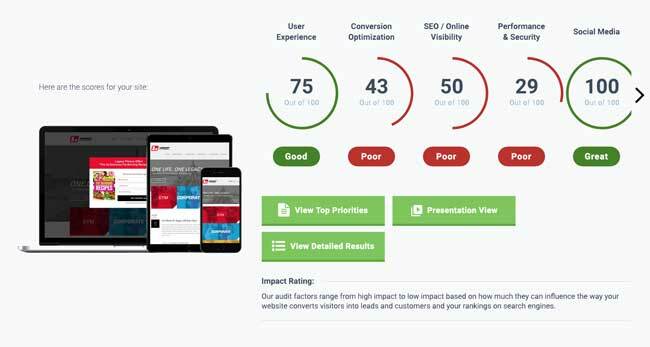 Do You Know What Your Website Is Doing? As with any marketing that you do, it’s important to track its success over time. If you send out postcards, how many people responded versus how many were mailed. It’s the same for your website. The sheer number of data in your website’s analytics means it’s easy to establish what is and what’s not working. If not, can something be changed so that it does work? 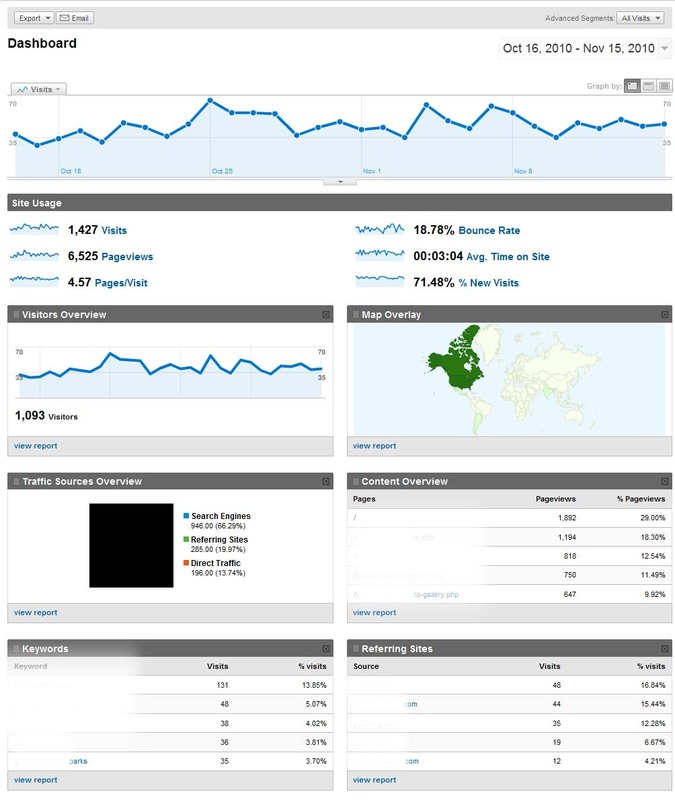 To the left is a typical Dashboard report in Google Analytics. I will add certain modules to the dashboard for a quick peak at how the website is doing. These are few things that you should be looking at on a regular basis. Do most people visit at specific times? This can help determine the best times to have online promotions. Which websites are sending me the most traffic? This can help you decide where to put your advertising dollars. This includes which search engines, which social networking sites, as well as other sites that you might be partnering with, BBB, yp.com, bnihouston.com, etc. This information will also tell you who is linking to you and maybe if you should be putting more ad dollars behind it. Knowing which pages, outside of your homepage, can help to know what topics your audience is most interested in and which pages to focus on tweaking. What is the average length of time your readers stay or whether they leave too quickly? It’s important to know which pages are generating a high ‘bounce-rate.’ Meaning, when a user comes to a page do they immediately leave it and your website? With regard to length of stay, lengthy visits suggests that visitors interact more with your site. Do your readers come from search engines, if so, which ones? What pages are primary exit pages for your site? There are 2 ways to look at exit pages. (1) Determine which pages are driving users away and (2) if it is a Thank You for Contacting Us page then maybe include a ‘Next Step’ link to download a free white paper, leave a comment, or learn more. Try hard to keep folks on your website. What is the ratio of new visitors to old? What is the level of loyalty? What we want to see here are repeat visitors. We want to see folks returning that can indicates good customer and visitor retention. Depending on your goals, a high number of new visitors indicates strong visitor recruitment. It really depends on your website goals and your marketing strategy to know what you need to be tracking. But it is essential to at least take a look at these numbers on a regular basis. 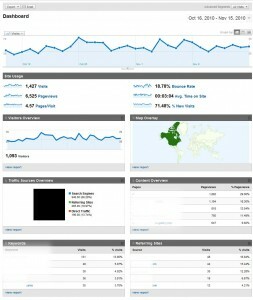 If you do not know your current website statistics, call me and I can set you up with tools and email these reports.